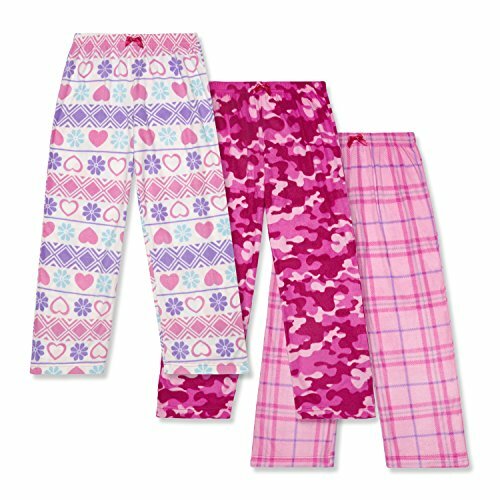 This set of three offers a variety of styles to choose from, whether it's camouflage, plaid, or a snowflake and heart design. 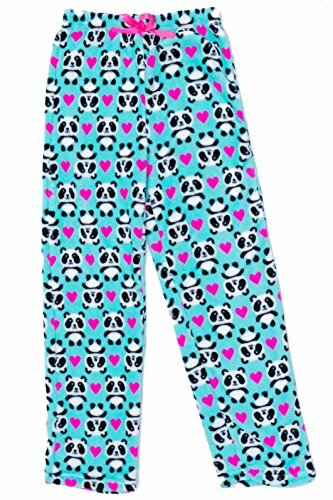 Each pair is made from a polyester micro-fleece that provides the cozy comfort and reliable warmth necessary for a good night's sleep, while elastic waistbands and a loose fitting cut provide room for unrestricted movement. 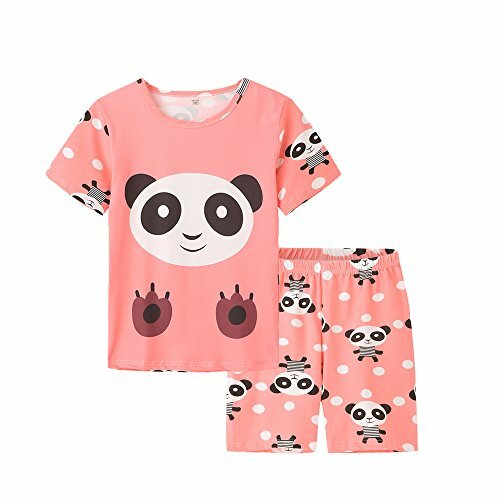 Order a set today! 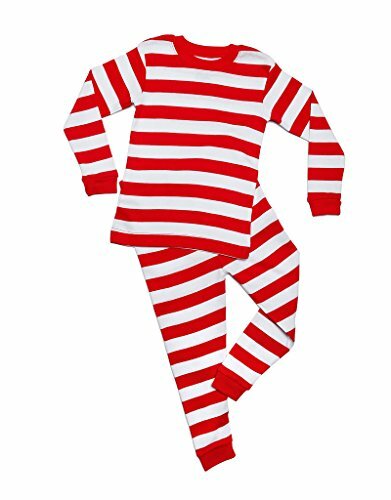 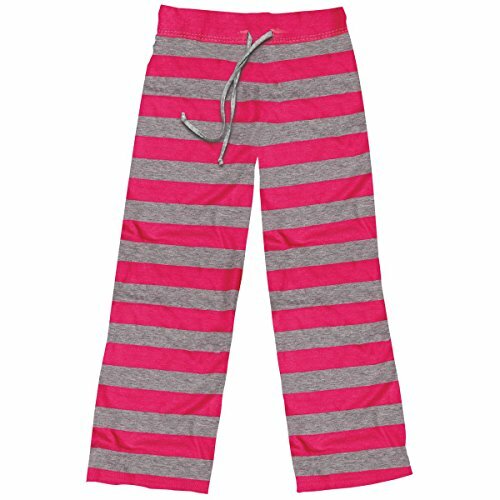 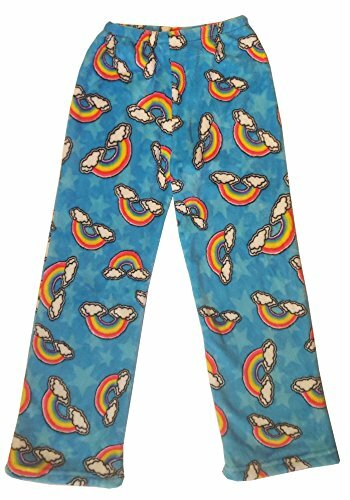 Stephen Joseph Lounge Pants for little girls are super soft and comfortable and perfect for sleepwear bottoms but the classic striped design makes them great for all sorts of activities. 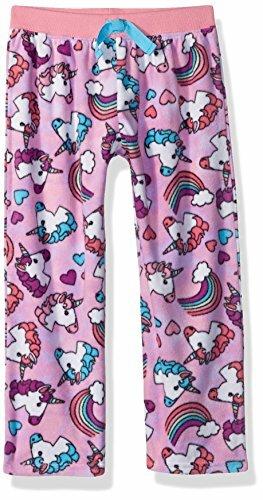 From yoga to sport warm up to after swimwear, these pants are super versatile, and best of all they are affordable. 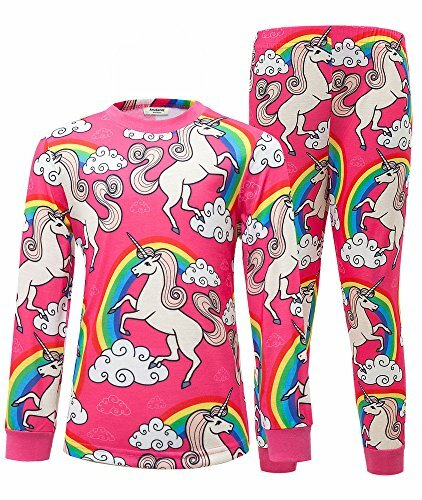 Gift ideas:It is an ideal gift for your girl at any time that you want to surprised them, such as Halloween, graduation season, Christmas, New Year etc.